Tirana, 15 November 2018: In Tirana today, the Albanian Parliament ratified a Cooperation Agreement between the Council of Ministers of the Republic of Albania and the International Commission on Missing Persons (ICMP). The Agreement enables ICMP to assist the Albanian authorities in their efforts to search for and identify persons who went missing during the communist era in Albania. 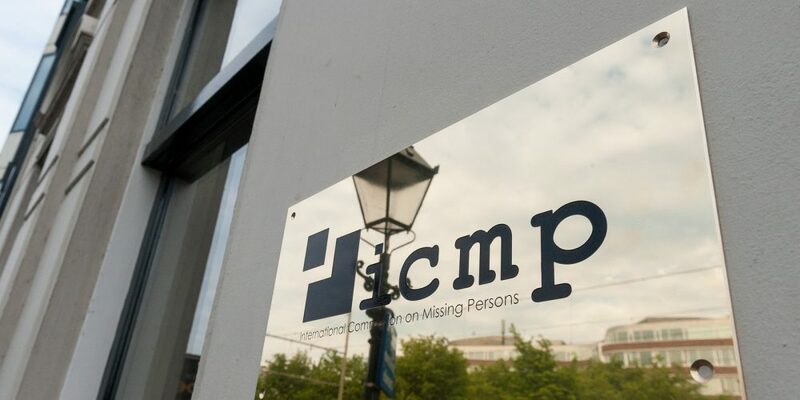 The Agreement regulates ICMP’s status in Albania, and lays out the duties and responsibilities of the signatories in the missing persons process. “ICMP applauds the ratification of the Agreement and the courage of the Albanian authorities in tackling this very sensitive issue from Albania’s communist past,” said Matthew Holliday, the Head of ICMP’s Western Balkans Program. Mr. Holliday said a Pilot Project funded by the European Union, which will now get under way, will focus on two specific locations, Dajti and Ballsh. ICMP will use cutting-edge DNA technology to assist the Albanian authorities in their efforts to identify the missing from the communist era. As a result of systematic human rights violations during the communist era in Albania, thousands of individuals are still classified as missing. Official data on missing persons and on judicially or extra-judicially imprisoned or executed victims between 1945 and 1991 is incomplete. Some estimate that as many as 5,000 people were executed. Their bodies were never returned to their families for burial. Instead they were interred in mass unmarked graves near detention centers, prisons and labor camps.